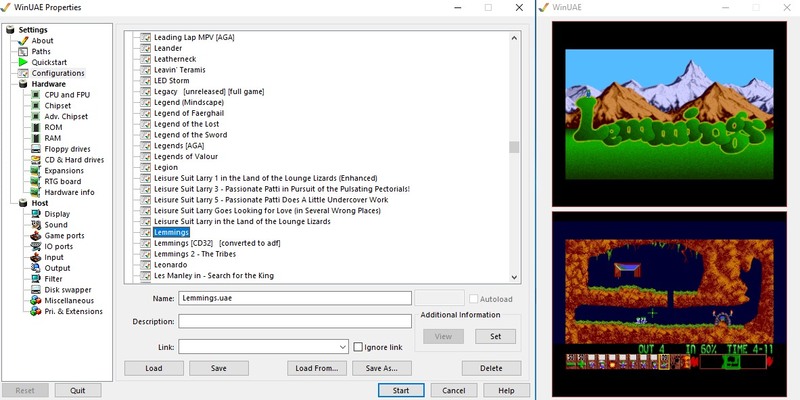 Indie Retro News: WinUAE 4.1.0 - Another feature packed Amiga Emulator release! WinUAE 4.1.0 - Another feature packed Amiga Emulator release! 68030 MMU emulation compatibility improvements and much much more. See changelog for details!